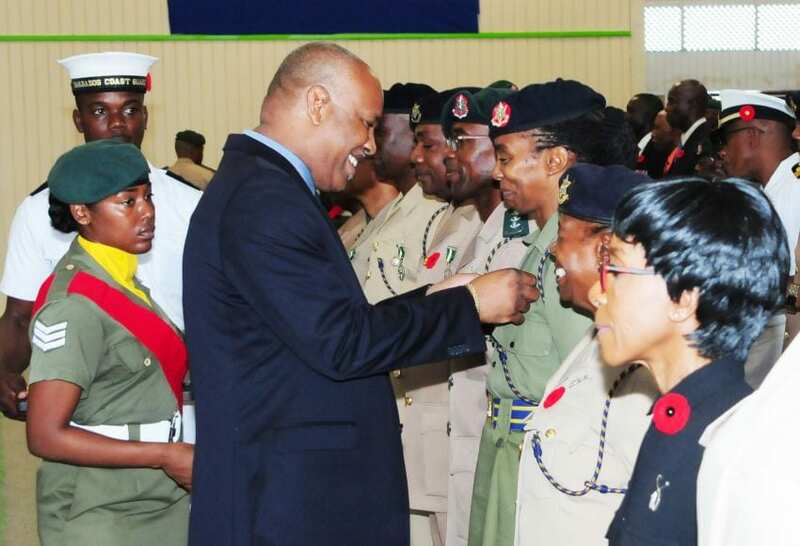 With the threat of a more active hurricane season, severe weather events and other environmental threats, the Barbados Defence Force (BDF) is increasing its capacity to respond to disasters and mass casualty-causing incidents. 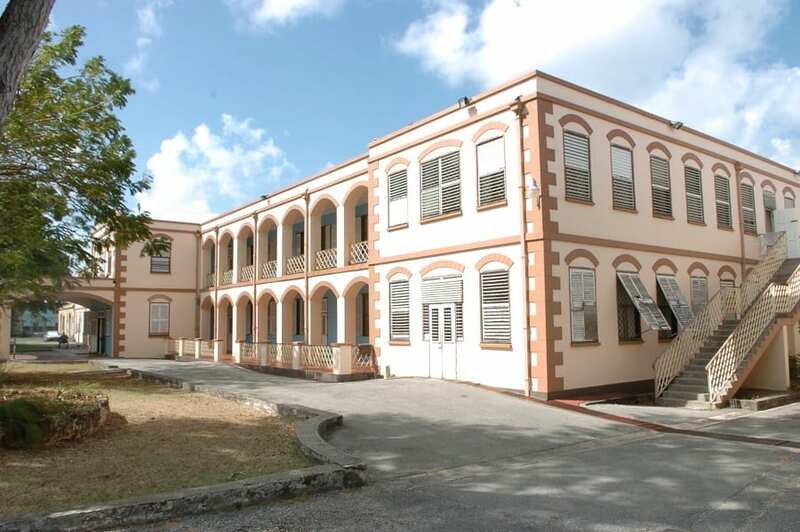 It will do so through the establishment of a Field Medical Facility from the Pan American Health Organisation (PAHO), which will be officially handed over tomorrow, Wednesday, June 27, at the Queen Elizabeth Hospital, Martindales Road, St. Michael, beginning at 10:00 a.m. 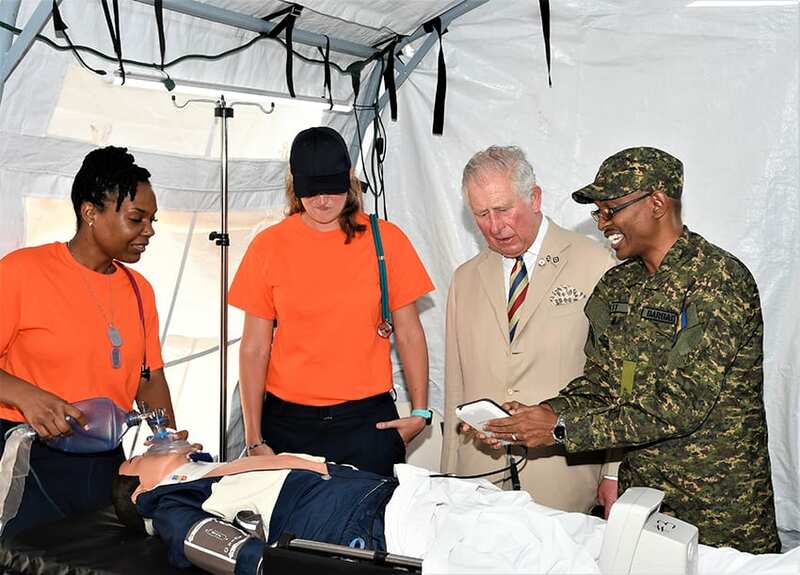 The BDF will also display the emerging capacity applicable for humanitarian assistance and disaster relief (HA/DR) to reinforce the public health systems as necessary. 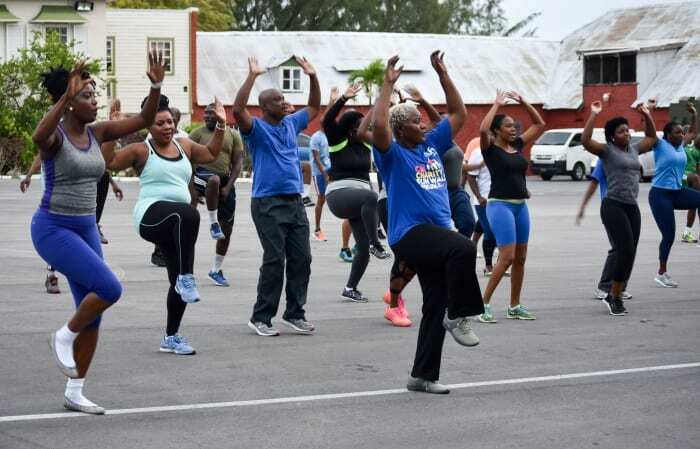 Minister of Health and Wellness, Lieutenant Colonel Jeffrey Bostic, and other medical and HA/DR stakeholders will be in attendance at the handing over ceremony and display. 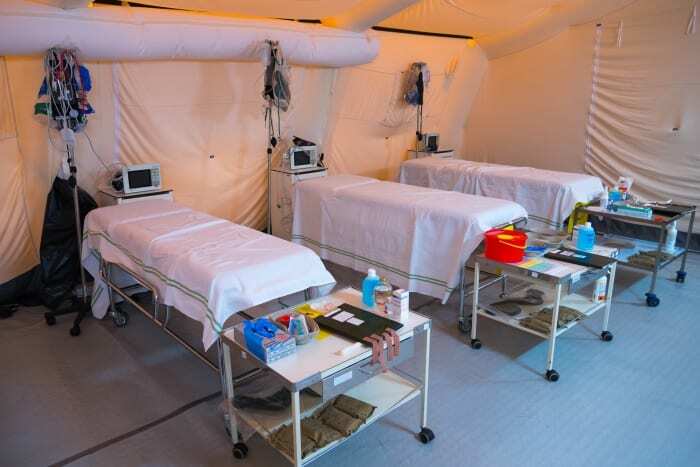 It is envisioned that the field-mobile hospital company will support the QEH and be accredited as a Field Emergency Medical Facility (Type 1) within the PAHO/WHO (World Health Organisation) system. 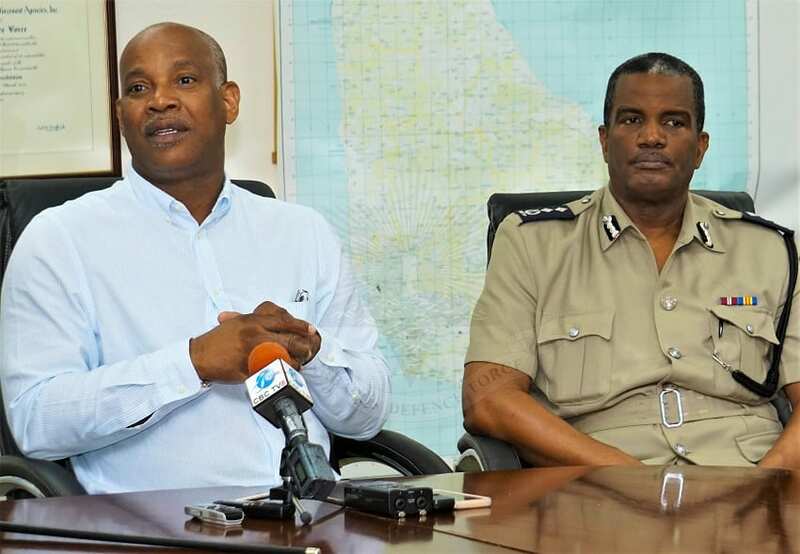 In a release, the BDF indicated that it will seek to further develop and exercise the capacity to deploy a field emergency medical facility in the coming months leading up to the 2018 hurricane season. 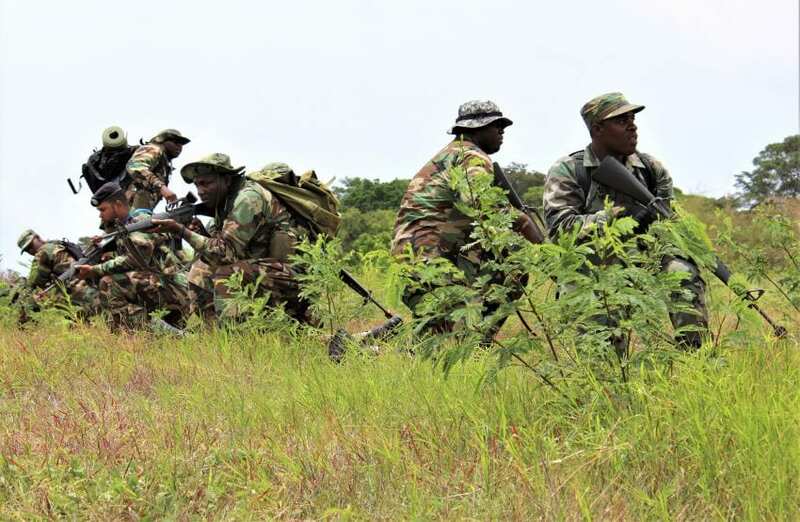 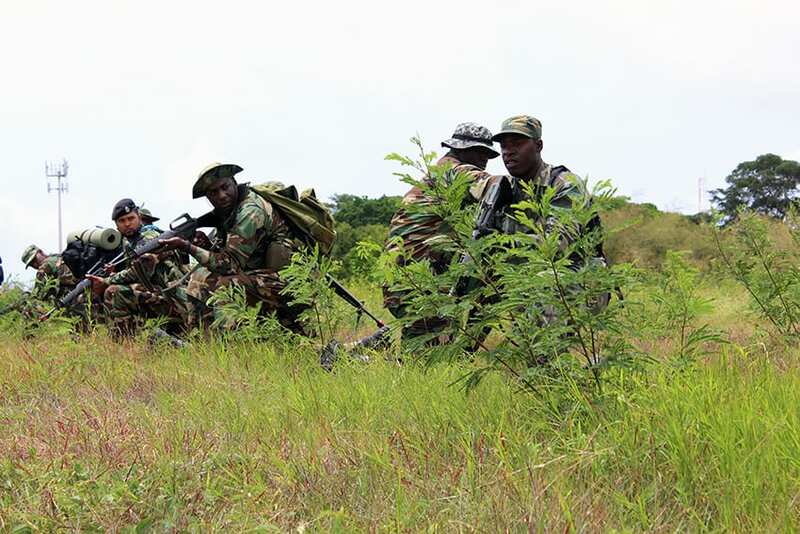 It added that the BDF always had some mass casualty and field hospital capability, but the need for re-equipping and an increase in operational capacity continued to receive attention. 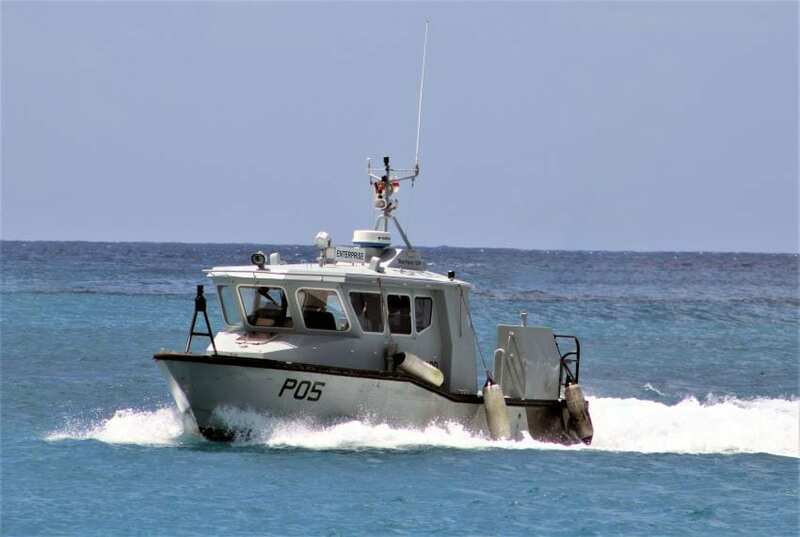 “Such an operational capacity has local applications and beyond, in the Eastern Caribbean, under the auspices of the Regional Security System and the Caribbean Disaster Management Agency, where disaster management scenarios associated with climate change continue to present significant challenges,” the BDF stated. 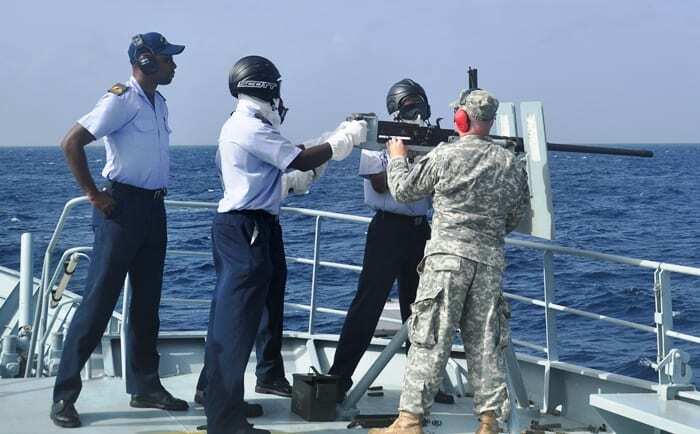 Based on the longstanding partnership with PAHO/WHO and national stakeholders, the BDF is expected to benefit from ongoing training activities on logistics and technical subjects related to increasing this capacity.